Urgent action is needed to prevent Afghanistan children from being excluded from the education system, according to a new report by a major advocacy group. There have been twice as many attacks on education in Afghanistan in the first half of 2018 than during the whole of 2017 and the number of out-of-school children is on the rise for the first time since 2002. The Global Coalition to Protect Education from Attack (GCPEA) released the ‘Attacks on Education in Afghanistan’ report to coincide with the Geneva Ministerial Conference on Afghanistan where the Afghan government and the international community will gather to discuss strategies for achieving peace and development in the country. 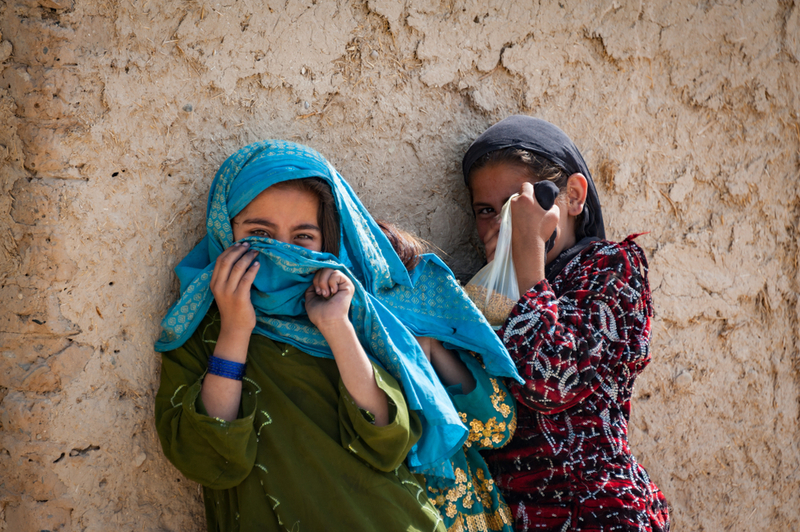 Executive Director of the GCPEA, Diya Nijhowne, said: “It is heart-wrenching to see mounting attacks on education in Afghanistan, putting at risk the progress made over the past 17 years, particularly in supporting girls’ education. Between 2001 and 2015, there was a nine-fold increase in the total number of children going to school in Afghanistan. However, more than 3.7 million children – including 2.2 million girls – remain out of school and these numbers have begun to increase. Areas with higher levels of insecurity also have higher rates of out-of-school children. In 2018 schools are being targeted for attacks at some of the highest rates since 2011. In the first five months of 2018, the government recorded 870 attacks, intimidation or threats against students, education staff or facilities, or fighting by armed forces and groups in the vicinity of school grounds. Approximately 1,000 schools are currently damaged, destroyed, occupied by non-state armed groups or Afghan and international forces, or closed because of conflict. “As Afghan and global leaders gather to enhance Afghanistan’s development and security, above all they should call on all parties to the conflict to respect the fundamental right of every child to education, and to strictly refrain from attacking education,” added Nijhowne. The paper urges the government of Afghanistan, international donors and agencies and all parties to the conflict to do more to reverse the trend of attacks on education, including by supporting the implementation of the Safe Schools Declaration. The Declaration is a political commitment to protect education in armed conflict that has been endorsed by 82 countries, including Afghanistan. The Declaration includes commitments to strengthen monitoring and reporting of attacks on education restrict the use of schools and universities for military purposes and increase resources allocated to investigating attacks and prosecuting perpetrators. GCPEA calls for gender-responsive implementation of the Safe Schools Declaration to take into account the different ways in which women and girls are impacted by attacks on education, including by considering GCPEA’s guidelines.